Sometimes a little bit of pampering can make a world of difference. Assisting Hands is proud to partner with ManiCare. 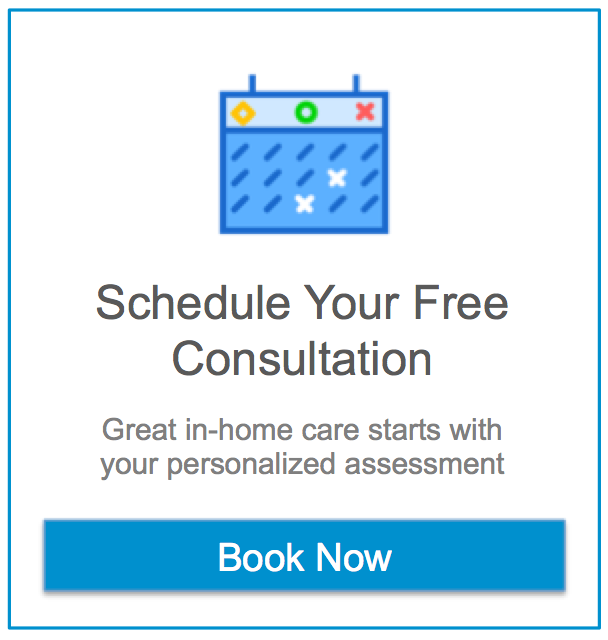 ManiCare is New Jersey’s mobile nail and beauty service that will come to your home, business, hospital, or bedside. ManiCare was born out of founder Kate Arian’s experience with a lung transplant in 2011. Confined as an inpatient after surgery and homebound for months prior, Kate was troubled by the unavailability of her usual beauty and maintenance routines. ManiCare gives 10% of proceeds to charity, and performs high quality, luxurious beauty services at any location they are requested. Their staff is rigorously trained, experienced, licensed, and insured. Services include manicures, pedicures and waxing.